From time to time I get to thinking about color. It's such a broad word. Without it, what would the world be like? Neutral, monochromatic, shades of gray? Color has such an amazing impact on our lives and is often times overlooked. Color holds the power of setting the mood of an environment. A vibrant red-orange entryway to an exciting new restaurant can cause visitors to feel stimulated and optimistic. Meanwhile, black walls of a swanky boutique hotel lobby can instantly cause sometime to feel a sense of formality and elegance. It's truly amazing how the influence of color can subconsciously invoke a certain feeling, and it happens to all of us each and every day. Channing and I have studied the theory of color rather in-depth, as it plays such a vital role in our day-to-day lives. Color theory is embedded in our design process, and we love to share this with all of our clients. It's our job to share our knowledge and assist our clients in selecting the right color palette for whatever project they have in mind. The most credible color resource for designers is Pantone. 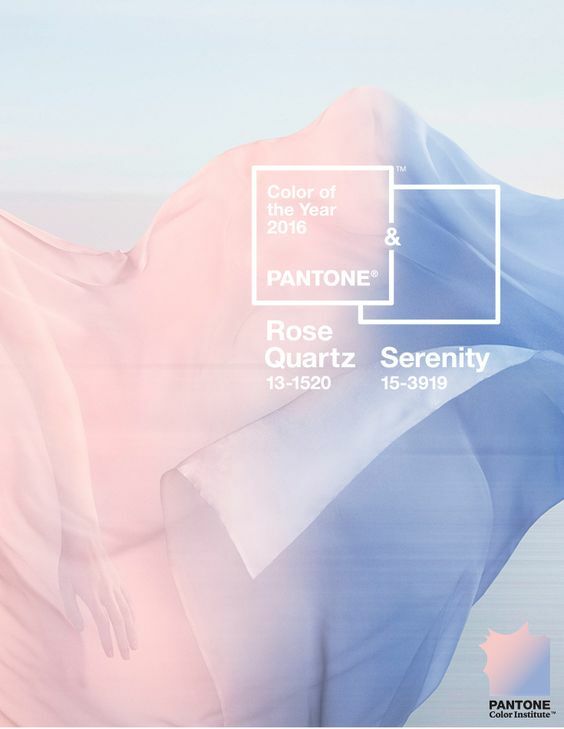 Pantone is the 'world-renowned authority on color'. It is known as 'the standard language for accurate color' throughout the design industry. Channing and I find a lot of our inspiration on color from Pantone, and we highly recommend it as a credible resource to anyone interested in learning more about color. Enjoy your Monday in this colorful world we are living in! Older PostArtist Feature & Where to Find Him!